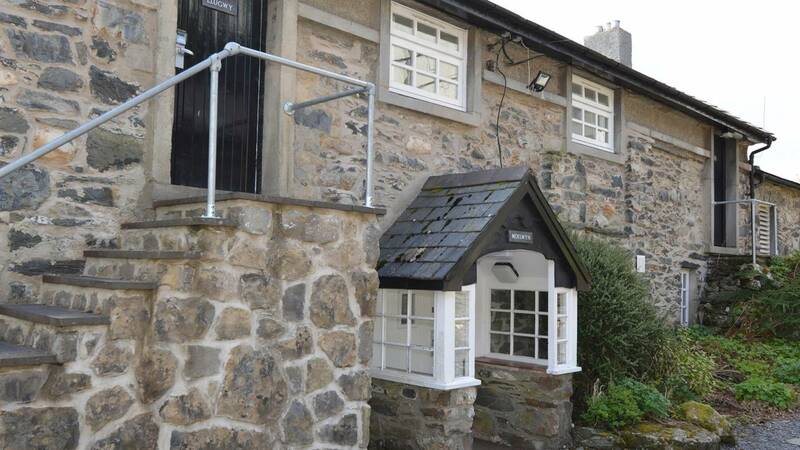 Here at Plas y Brenin, we’ve got rooms that provide a comfortable base for your adventures. With a selection of different types of accommodation, you can choose from single and twin rooms, a 16-bed bunkhouse and an exclusive 13 bedroom farmhouse. All of our rooms come with TV, WIFI, en-suite bathrooms, tea & coffee making facilities and access to our drying rooms and on-site facilities. The main house features a mix of single and twin bedrooms and is the main centre of operation, with the bar and restaurant, laundry and drying rooms all situated within. The day begins and ends here. Our 16 bed bunkhouse has a separate leaders/teachers bunk room and kitchen/breakout area. Perfect for larger groups that need cheaper accommodation and a group space. 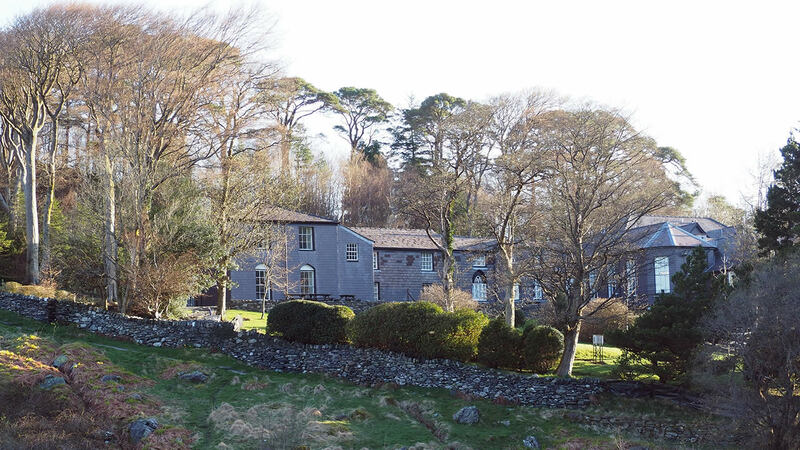 If you’re looking for somewhere to stay, work and play, Bryn Engan might be just the place for you. 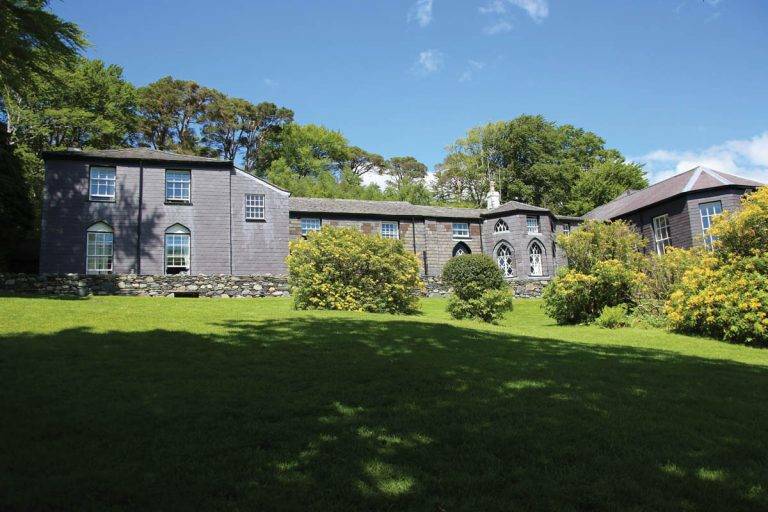 Comprising a 13-bedroom farmhouse and state-of-the-art work and classroom space across two separate buildings, the Bryn Engan complex is designed with flexibility in mind. Whether you’re looking for a weekend away with friends, a corporate retreat or planning session or a secluded sports training hub, Bryn Engan has the facilities to meet your needs.